Steel is a material recognised as being neutral in the ocean environment. 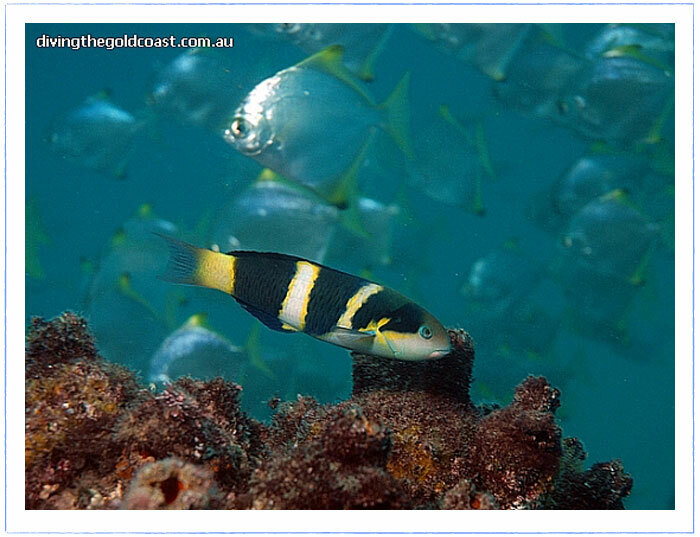 Artificial reef constructed from steel are commonly used worldwide for diving and fishing purposes. 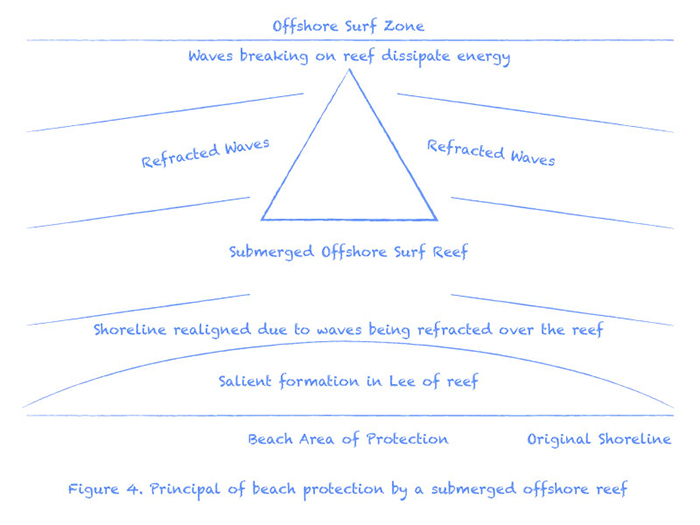 Depending on site conditions Offshore Surf Reefs may be useful in protection of the inshore beach area from erosion. 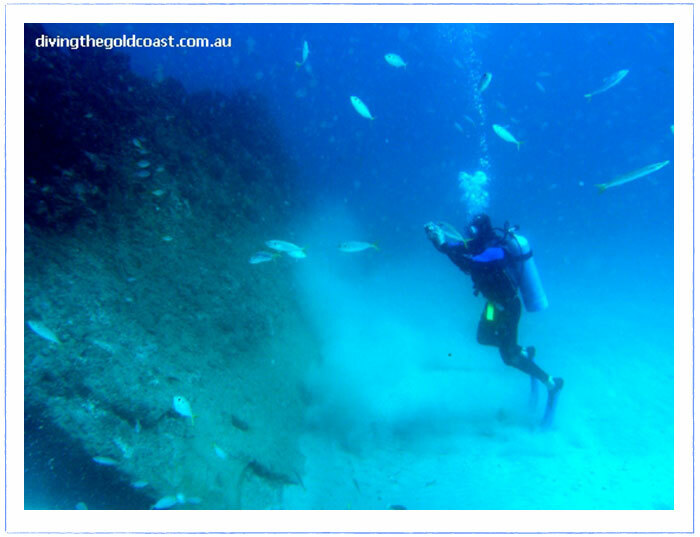 Artificial reef created by the wreck of the steel hulled Scottish Prince – located 900m off the Gold Coast Australia.